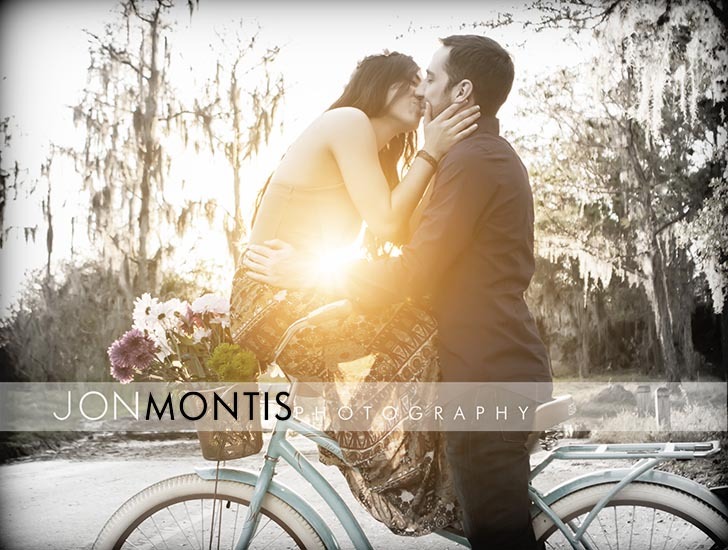 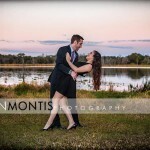 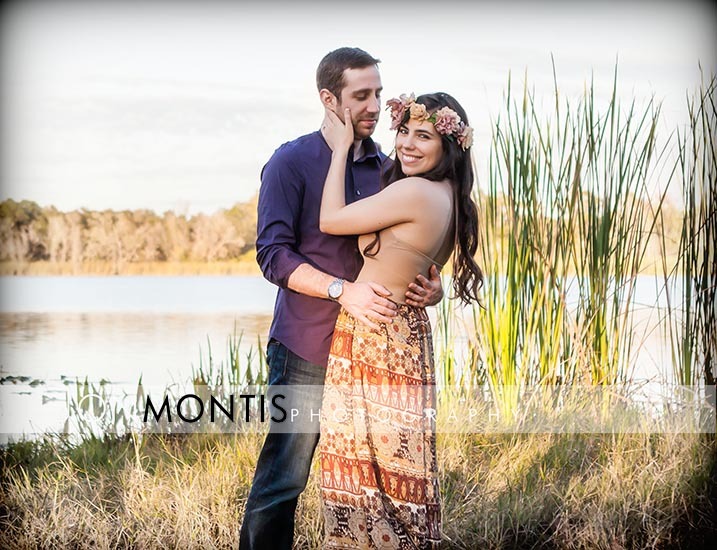 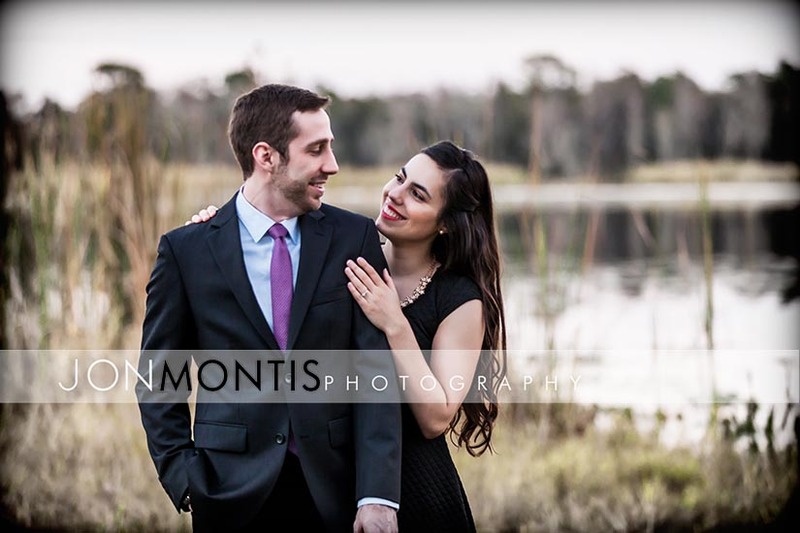 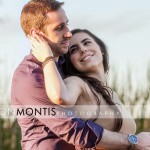 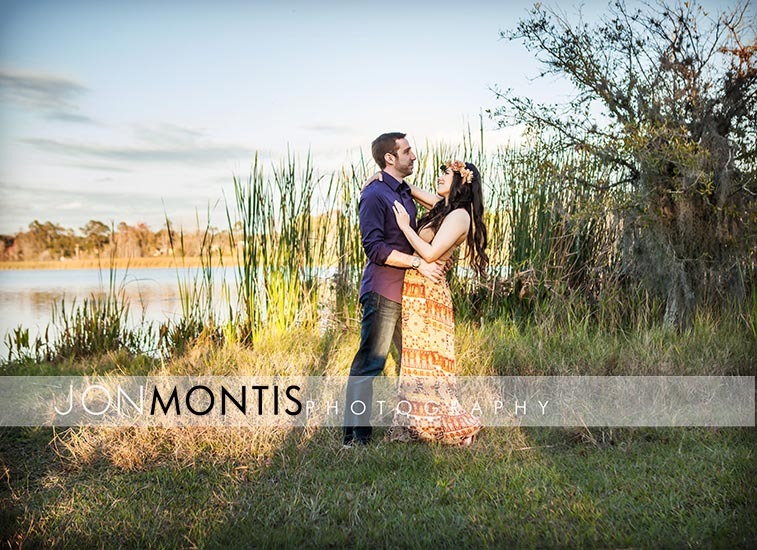 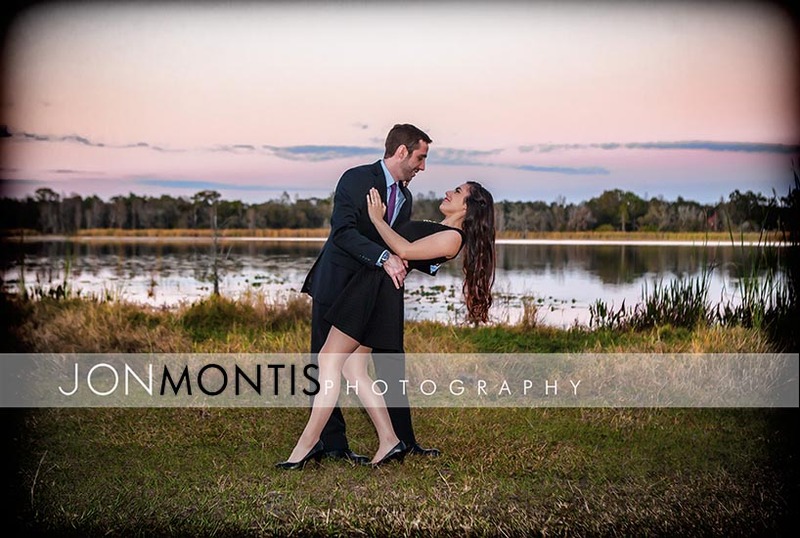 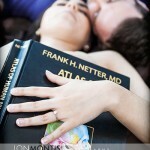 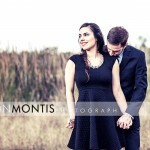 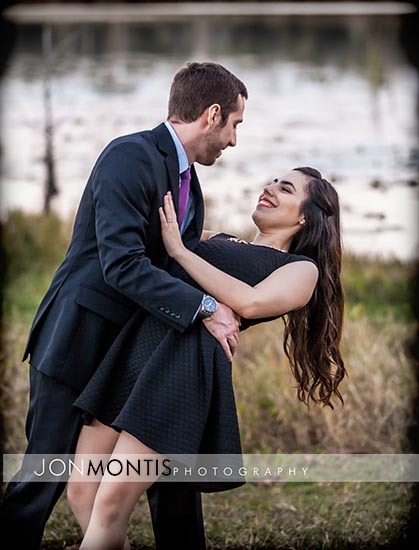 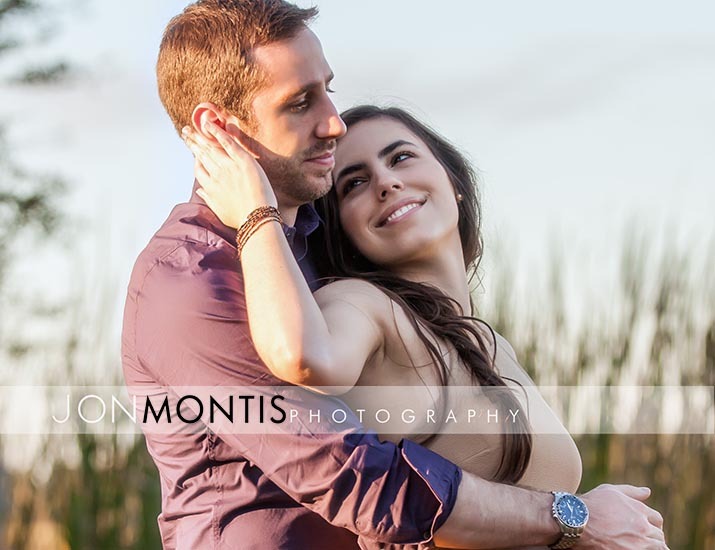 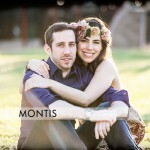 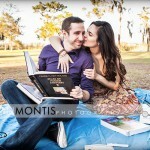 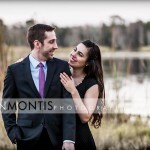 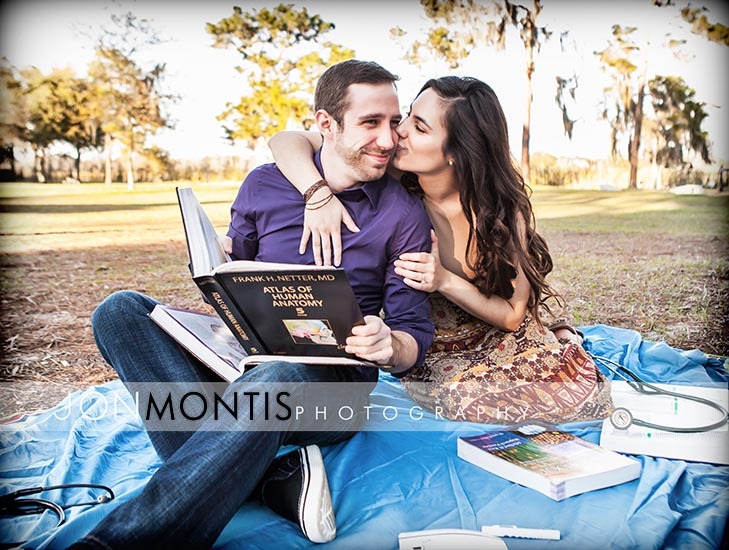 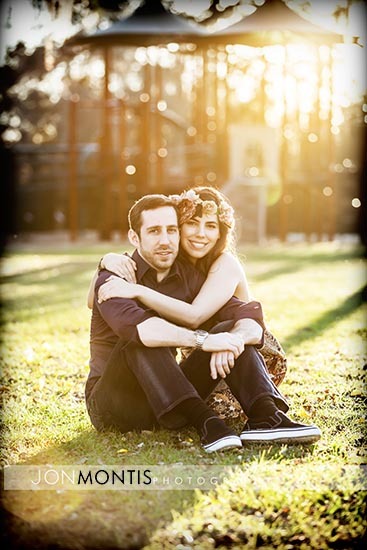 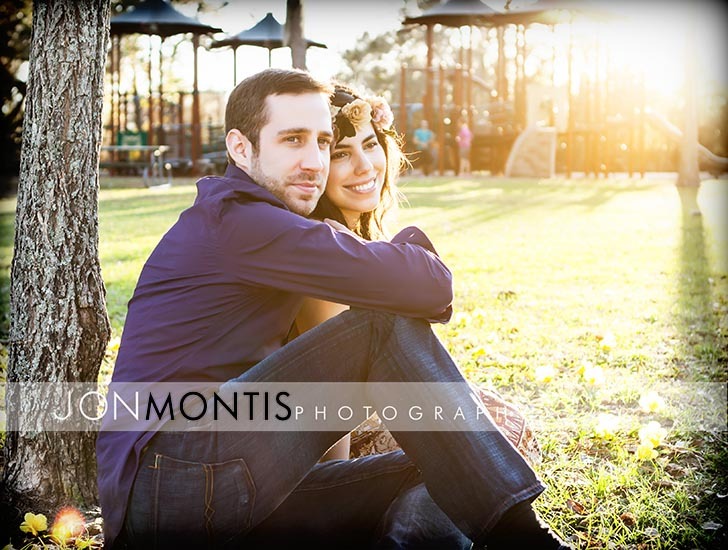 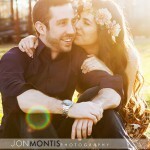 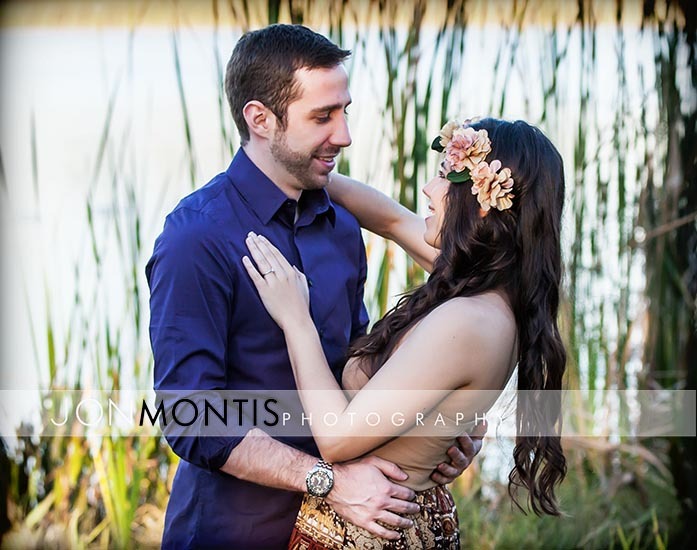 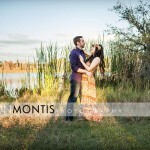 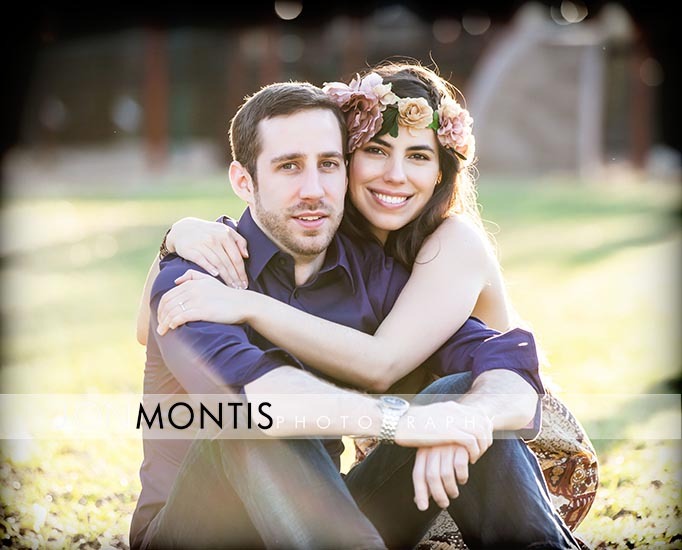 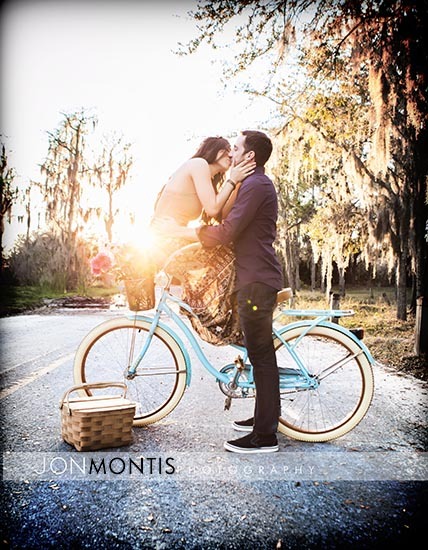 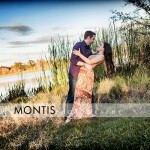 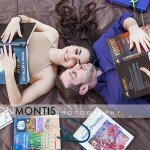 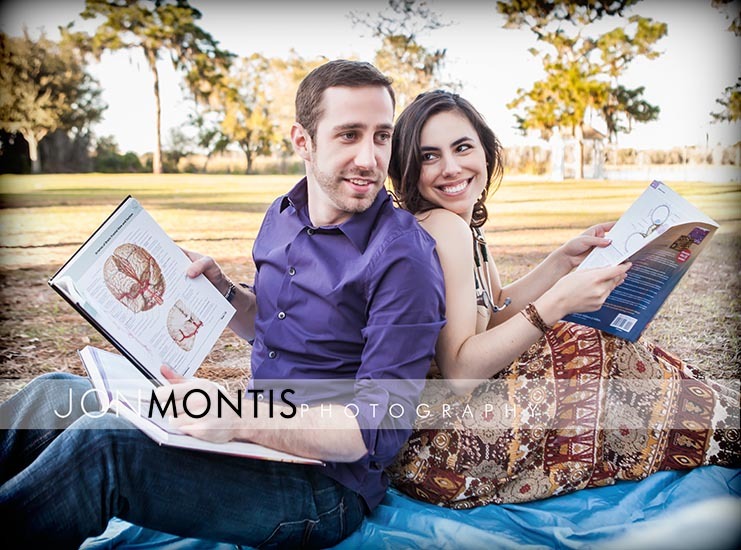 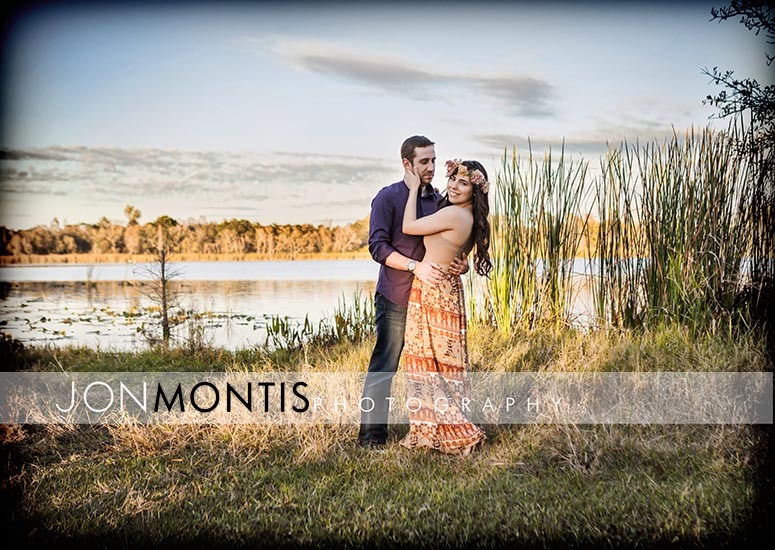 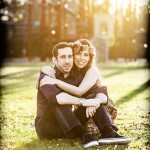 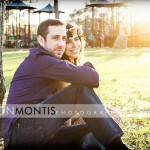 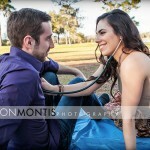 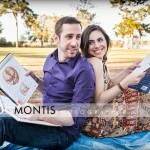 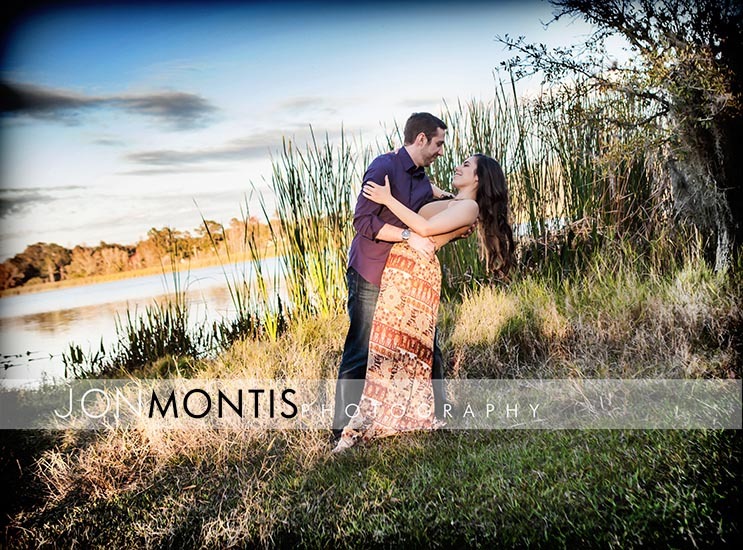 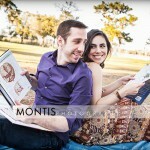 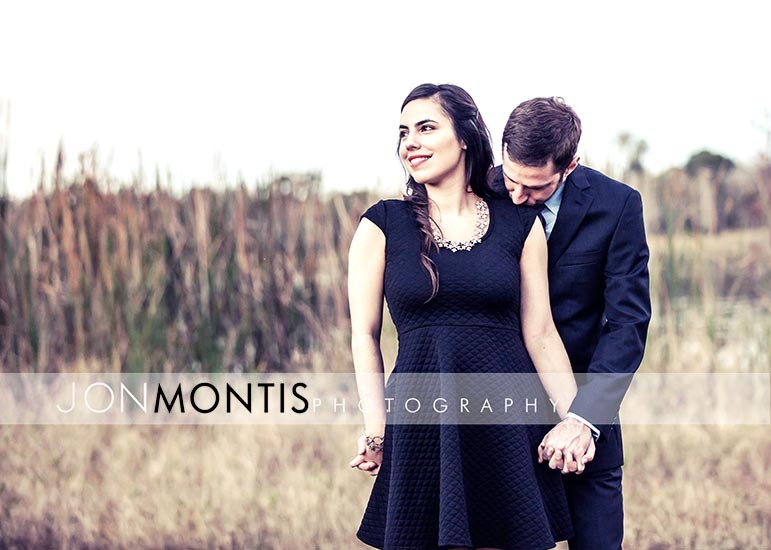 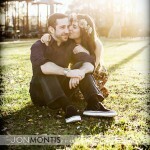 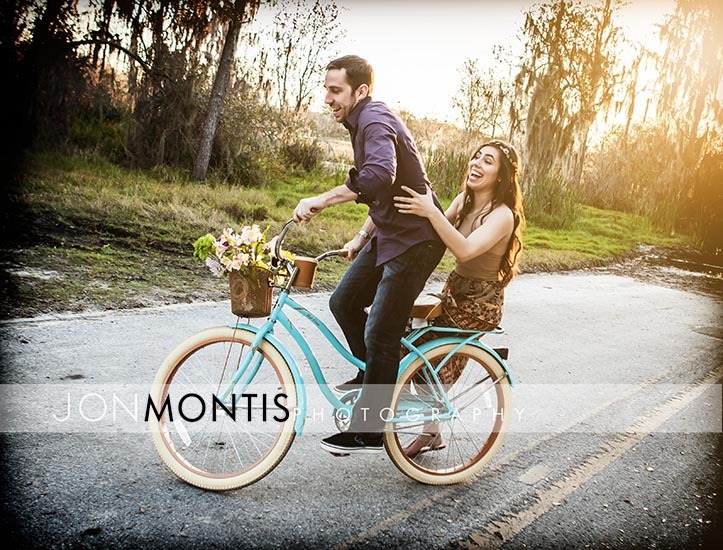 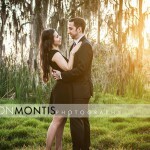 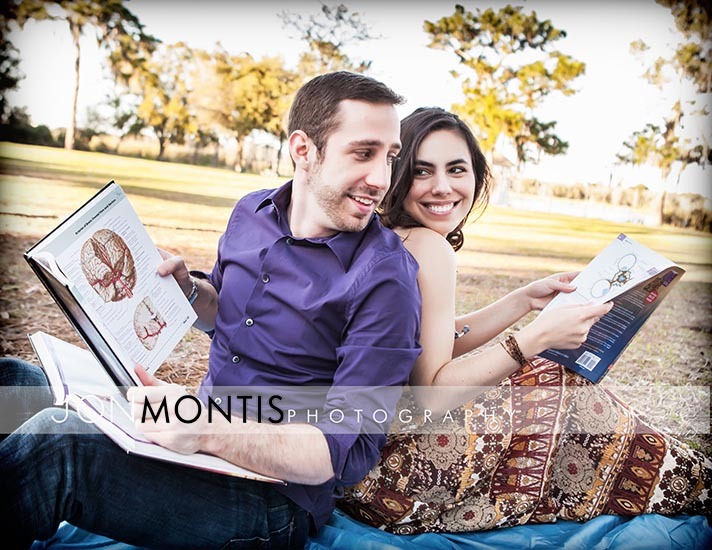 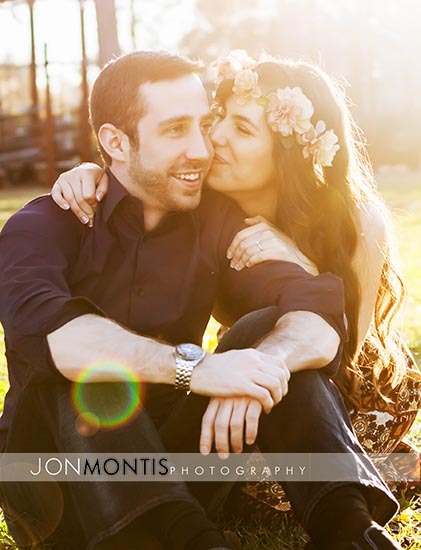 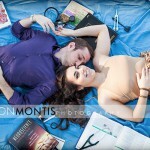 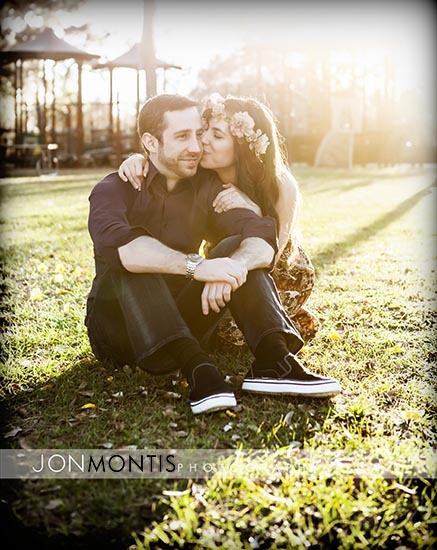 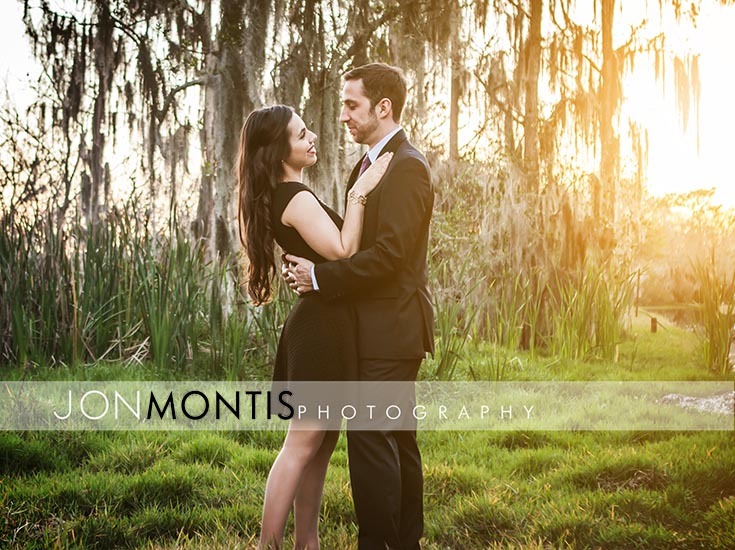 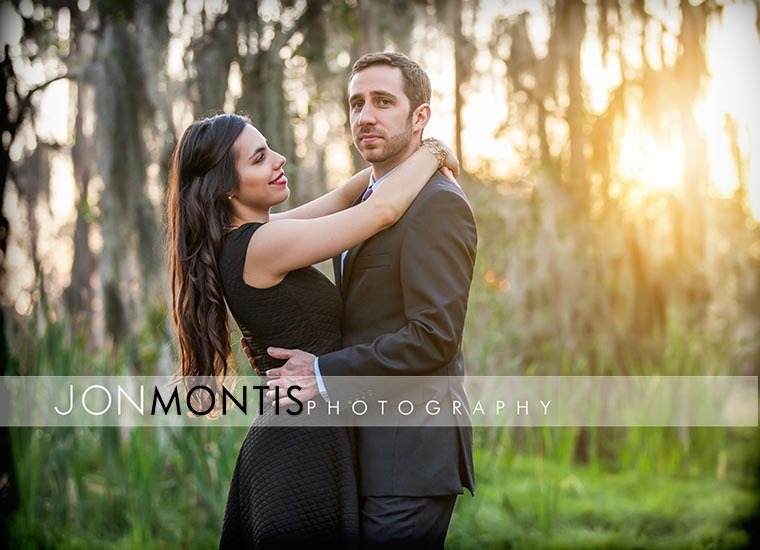 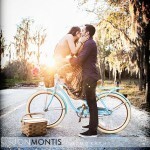 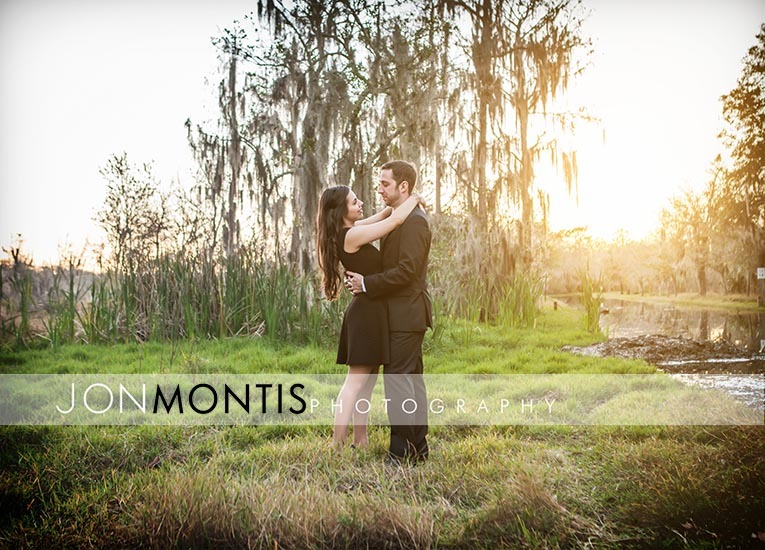 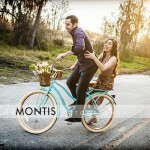 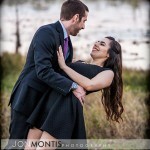 Michelle and Travis chose Lake Park in North Tampa for there engagement session. 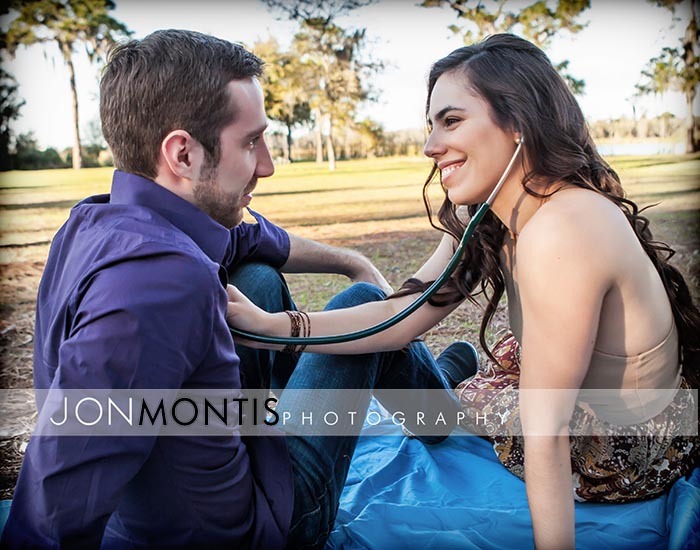 Both interns, Travis is a soon to be Brain Surgeon, while Michelle’s love for children has led her to Pediatrics. 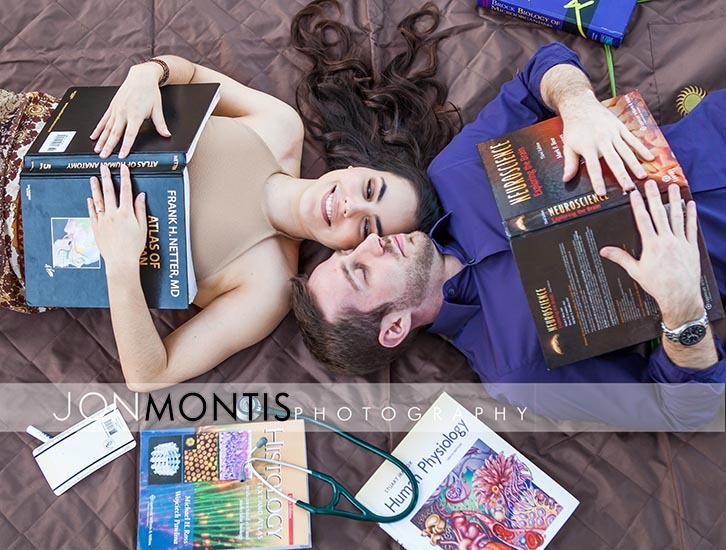 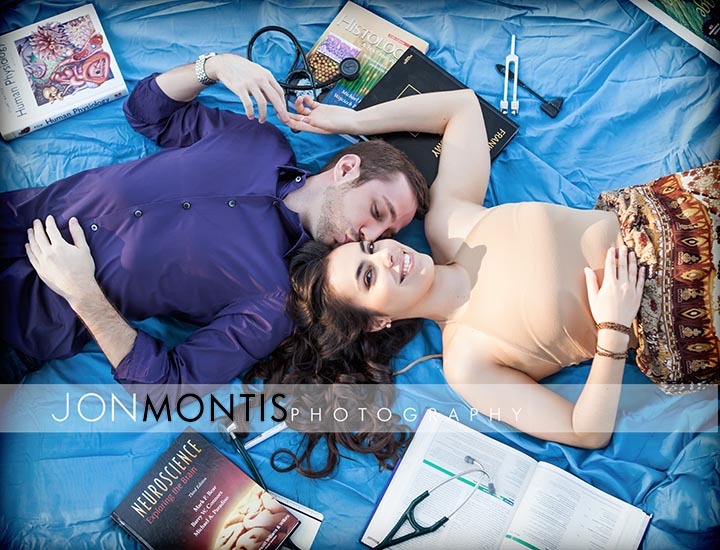 Our session started with a medical theme but quickly went to a more cute and romantic feel that portrayed their relationship perfectly.